USAV/NCR Membership provides insurance and a safe environment in which to train and compete. 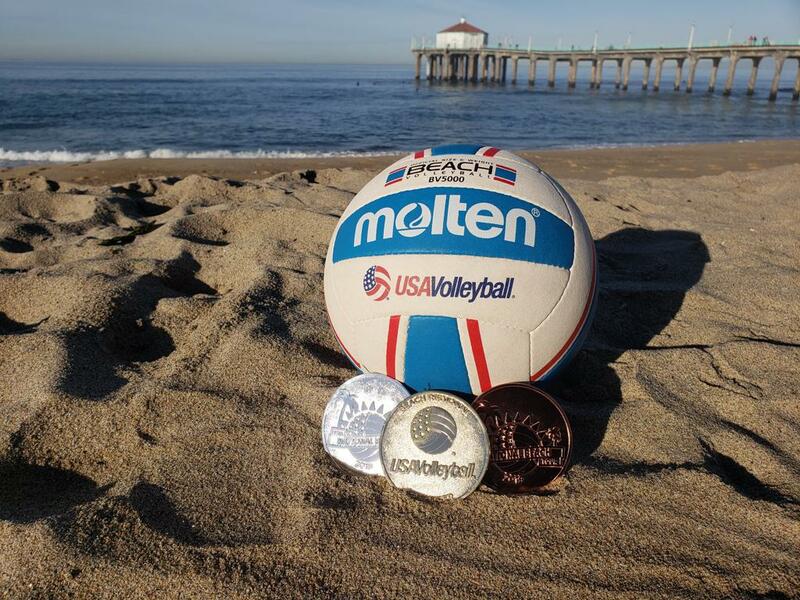 The USA National Beach Tour, the officially sanctioned tour of USA Volleyball, kicked off its inaugural season in 2018 and crowned USAV National Champions of the beach for 12 junior girl and junior boy partnerships. Junior Boy & Girl Players need a Full USAV/NCR Membership or an Outdoor Membership for fun on the beach. Junior players participating in beach events are unattached to their indoor club. Junior players may partner with players from another region as long as they compete in the same age group and gender. Junior players may compete in beach events at the same time as their indoor club.